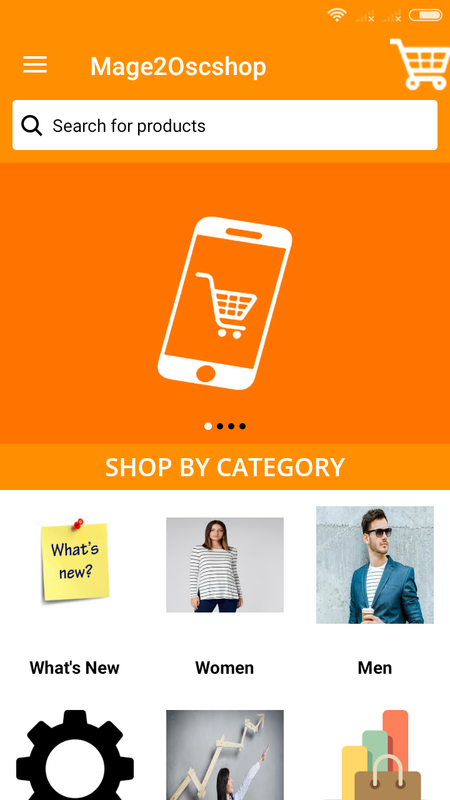 MAGE2 OSCSHOP MOBILE APP BUILDER Native Android Magento® 2 eCommerce Mobile Application oscShop is Native Mobile App Builder based on Magento® 2 platforms for eCommerce web stores. 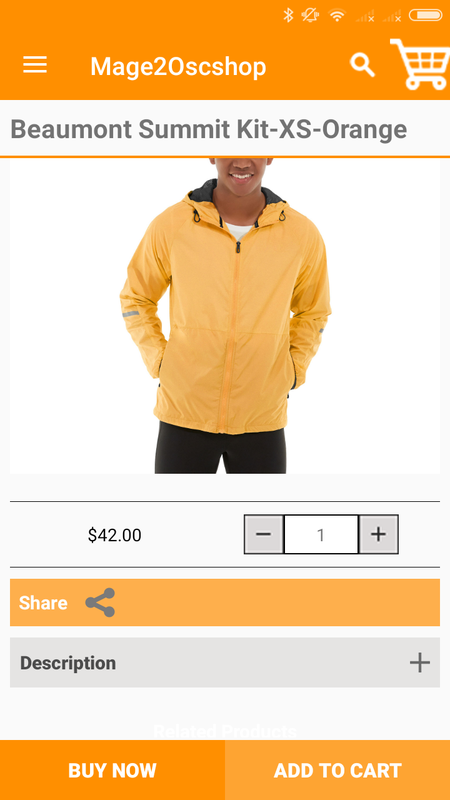 If you are having a webstore build on Magento 2, then this product will be of great help to you as it will allow you to expand the scope of your business. 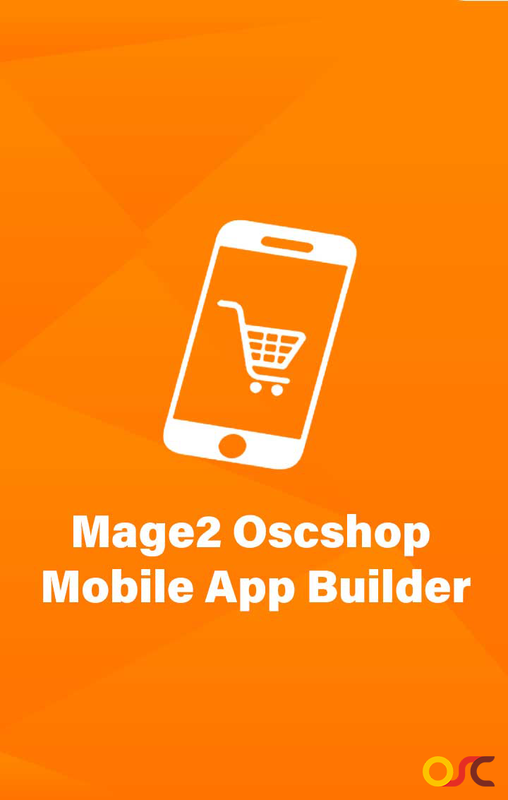 Mage2 Oscshop offers a powerful yet simple way to build your own application. 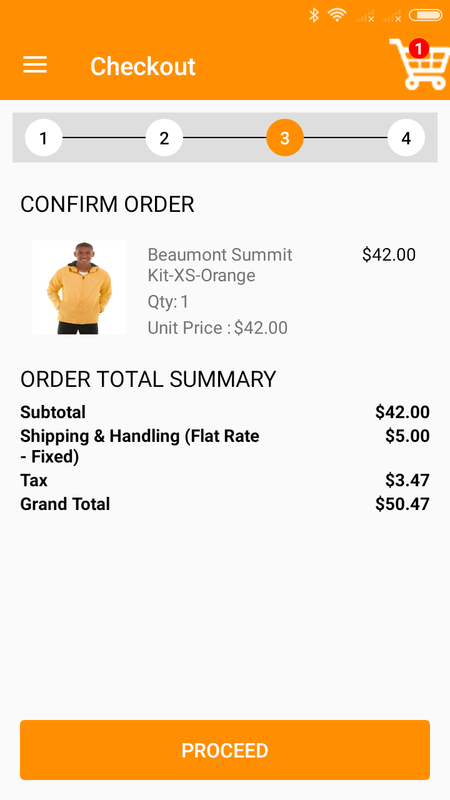 It’s seamless integration with your web-store improves customers shopping experience and make your business available on customers Android smart-phone. 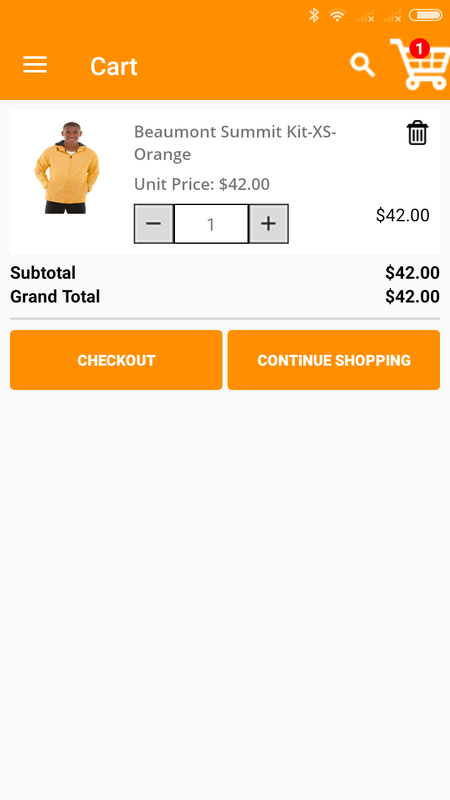 In addition to your online web shop, you will be able to sell your product via mobile application. 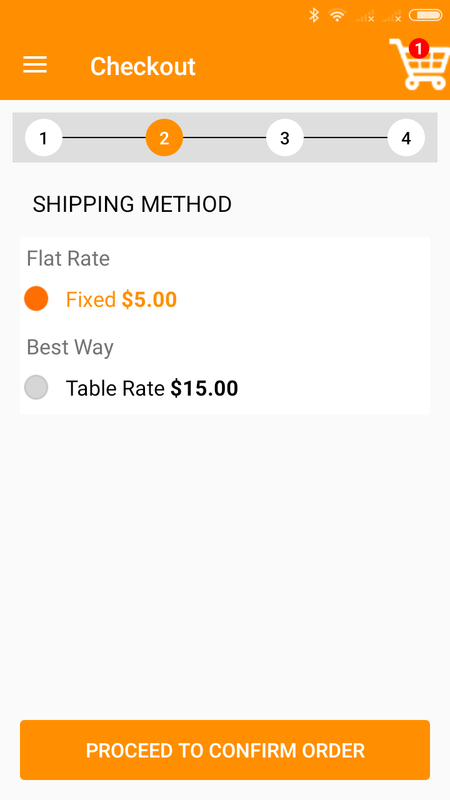 Your customer will be more than happy to buy products via handy mobile application. 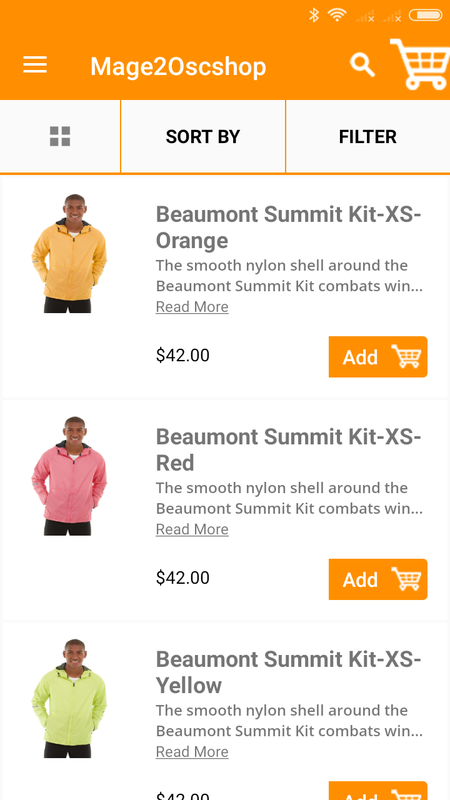 Your Application will be in sync with Magento2 website, including categories, products, customers, orders, CMS etc. 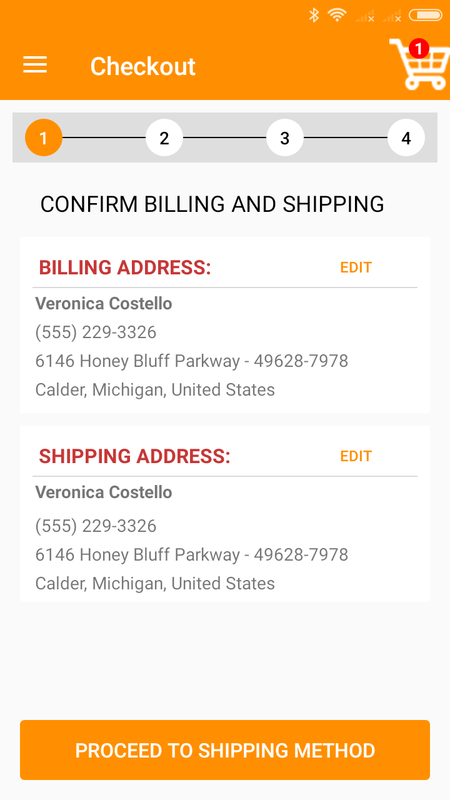 All you need is a Magento connector (module) which should be installed in ADMIN panel of Magento and an APK for your mobile. 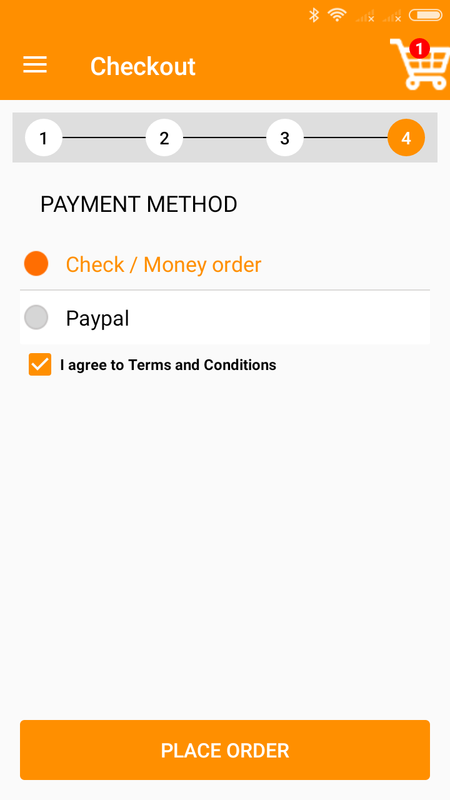 By submitting the “app generation form”, you will be facilitated in developing and publishing your Magento 2 shopping app. 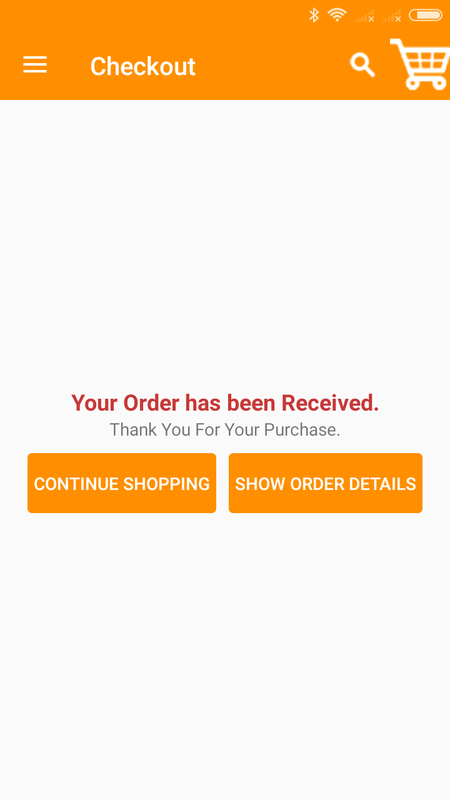 and Second one is the Connector which will connect application with Magento2. 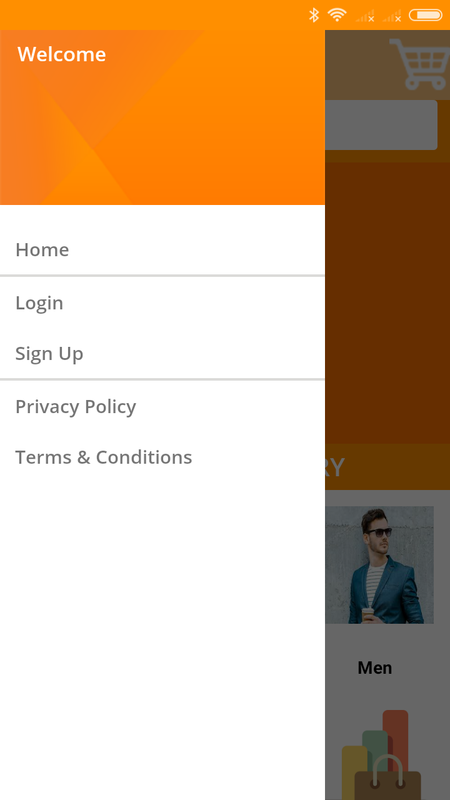 The connector is freely available for download, Just one click on “DOWNLOAD CONNECTOR” button. 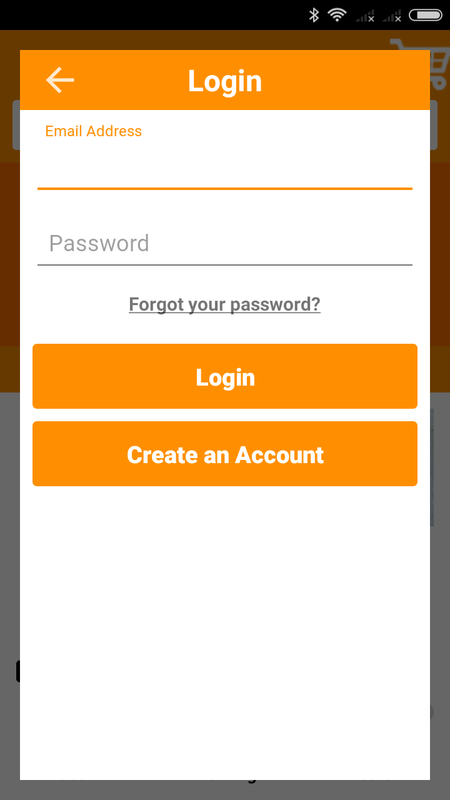 Mage2 Oscshop Mobile App Builder gives you the provision to upload Splash and Icon Images at the time of application building. 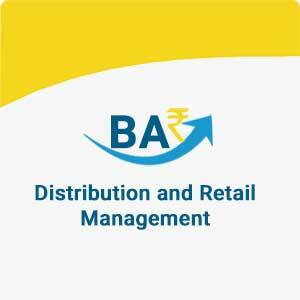 Home page have promotional banner, recently viewed product’s section and category listing with category images.